Fifty is the eleventh short production by Wingless Films, and notable as the first to utilize the Canon 550D, a camera used for the filming of all subsequent films in 2011 and beyond. Directed by Jim Elton and starring Tom Menary, the film is an experimental short featuring a number of visual effects, and was shot at rate of fifty frames per second, referenced in the title. Footage was shot close to the Staddon Heights Golf Club in Plymouth's Jennycliff area, and editing was conducted at Plymouth University. 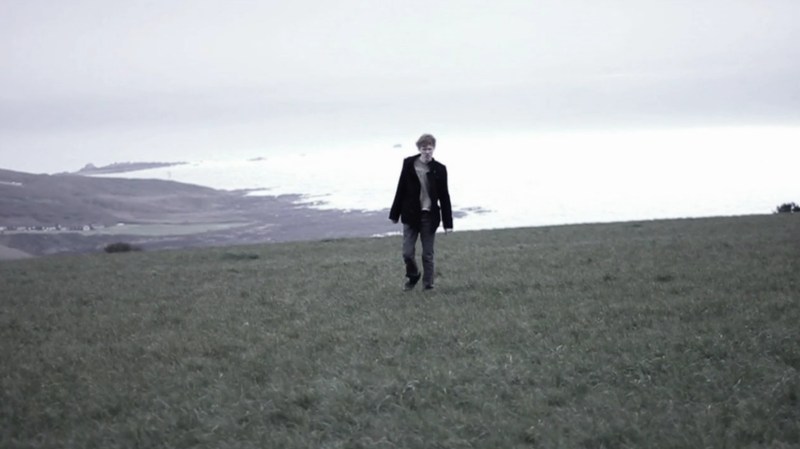 The film was intended as a submission for Jim's MA Contemporary Film Practice course at the university, and was released under the Wingless Films name on 13th March, 2011. The original music was composed by Tom.